Hollywood is gifted with prodigy minds. Either in the shape of cast and crew or in directors or producers. They put dire efforts to their projects. One of the directors from Hollywood with very minimum flopping history is Quentin Tarantino. Tarantino is regarded as one of the finest film maker and producer of the Hollywood film sector and why he should not be. Directed one of the greatest movies including Reservoir Dogs (1992), Django Unchained (2012) , Pulp Fiction (1992). But some movies of Tarantino didn’t go as per expectations. We are discussing about the movies that will be hard to call as Tarantino’s Movie. But the Tarantino’s worst movies played great in numbers and Box office collection. As confessed by Quertin Tarantino himself that this is his worst ever movie. The movie is about a stuntman whose aim is to murder two well-figured woman by labeling it as “Death Proof”. 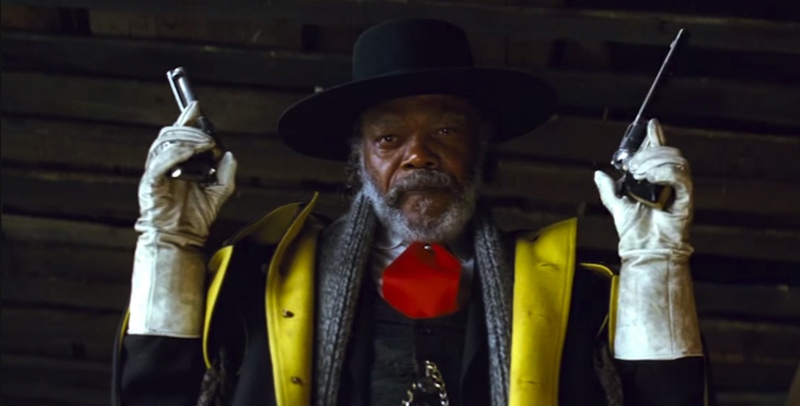 Tarantino’s actual magic is mostly in realistic humor and violence. But this movie was other than that. After Pulp Fiction epic ness, The expectations of audience from Tarantino were high. But the Jackie Brown released sank it pretty well. Jackie Brown is a movie about a Flight attendant was caught in drugs smuggling. The movie scored pretty well. 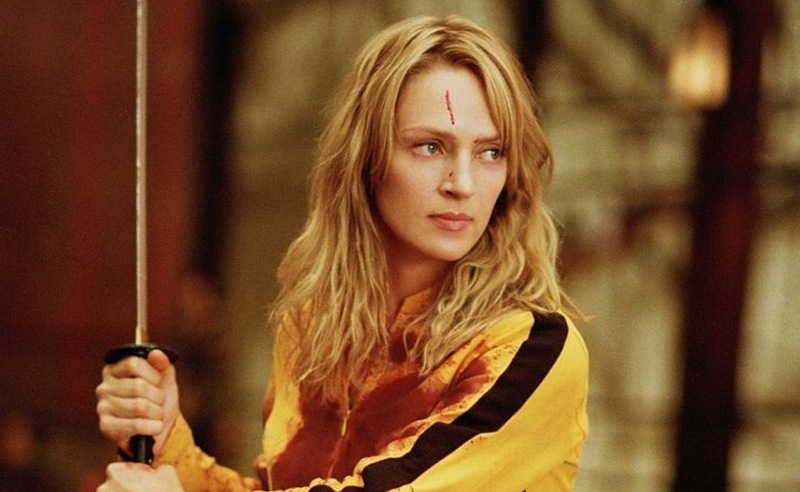 The nefarious acting Uma Thurman made it more exciting. The movie didn’t stop then, the audience’s support made Tarantino to release the second Vol. 2 which got much better response. The Hateful Eight is a fantastic movie. Especially when the movie is supported by some great casts like Kurt Russels and Samuel L. Jackson. The movie didn’t go well because it cluttered with a lot dialogues and still scenes that made the audience little frustrating. But these factor doesn’t matter, when the Director is Tarantino. These factors helped the movie with brilliant climax at the end. One of the greatest movies from Quentin Tarantino. It’s hard to pick feeble points from this movie. Django Unchain is about the slavery of black people. One of the slave Django got freed by a bounty hunter and rescues his wife from Mississippi plantation owner played by our very known Leonardo DiCarpio. The movie is supported by some great cast including DiCarpio, Christoph Waltz, and Samuel L. Jackson.